Reveal has been named a finalist for three Online Journalism Awards: general excellence, public service and excellence in digital audio storytelling. In the general excellence online, medium newsroom category, we’re joined by other finalists from ProPublica, Quartz and the Austin American Statesman. In our application, we highlighted work that went far beyond standard investigative reporting. For our work on modern-day redlining, we created a massive home loans database and shared it with dozens of partners; we hosted webinars to help these partners root out lending disparities locally; and we even took our reporting to the streets of Philadelphia with plans for an illustrated comic about the history of redlining. We also collected audience questions about the redlining using a text messaging tool, then produced a story and podcast that answered them. For our investigation into Tesla’s worker injury problems, the distribution strategy was simpler: Don’t let Elon Musk bully us or journalism as a whole. That meant pushing back forcefully on Twitter to correct the record when he has pushed incorrect information. For our All Work. No Pay. project, we faced a challenge. We had a great story: Drug rehabs had become little more than work camps for private industry. But to quantify the problem nationally would take our two young reporters the rest of their lives. Each rehab required months of rigorous reporting to uncover wrongdoing. They had to do the story in installments, rehab by rehab, from Oklahoma to Arkansas to North Carolina. We’re now nearing 100 specific tips about work-based rehabs. And we’ve created a reporting network of more than 140 journalists and newsrooms across the country who are chasing down the leads we collected. Our All Work. No Pay. 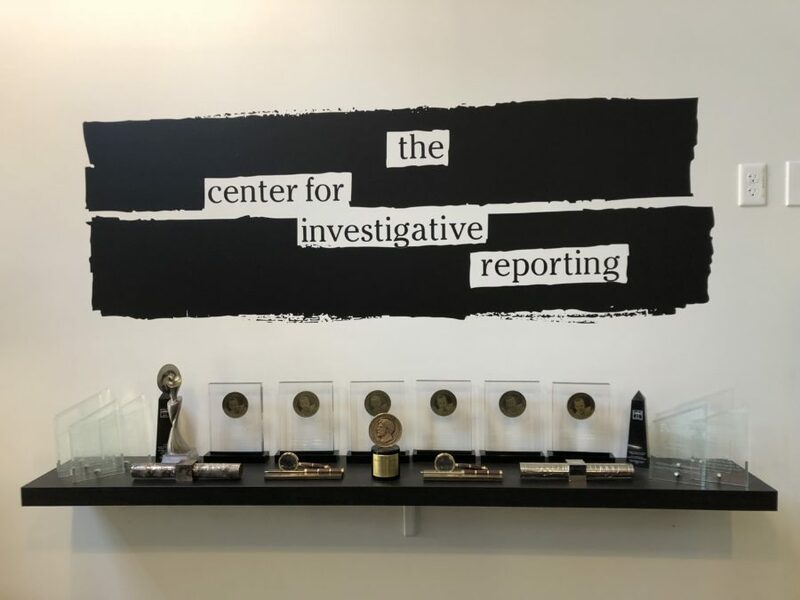 project also was named a finalist for the Knight Award for Public Service, alongside entries from The Washington Post, WBEZ, and NPR and ProPublica. Over nearly two years of digging, reporters Amy Julia Harris and Shoshana Walter have found that in exchange for treatment, people with addiction are required to work full-time jobs and turn over their paychecks to rehab centers across the U.S. It turns out that some of these programs are little more than work camps for private industry. Their reporting has left a trail of impact: lawsuits, closures, government investigations, canceled contracts and more. With our partners at The Texas Tribune, we have been named a finalist in the excellence in digital audio storytelling category. Neena Satija, a reporter for both organizations, uncovered how Hurricane Harvey’s aftermath was also a story about urban planning gone horribly wrong. More than a year before the hurricane rampaged across Texas, Satija took a tour of Houston’s most crucial flood control infrastructure. Along the way, she learned something terrifying: Thousands of homes and business were built inside an area specifically designed to flood in a severe weather event. When that event hit, Satija was ready to bring an incredibly complicated story to life quickly. Also nominated: LA NACION, KPCC Southern California Public Radio, The Guardian US Mobile Innovation Lab, The Wall Street Journal, Longreads, Oregon Public Broadcasting, WFAE and The GroundTruth Project. The Online Journalism Awards are held by the Online News Association and celebrate the best in digital journalism. The winners will be announced at the conclusion of ONA’s national conference in Austin, Texas, on Sept. 15.